On Monday, the Kardashian prepaid debit card was abruptly pulled from the market by the issuer due to poor sales, negative publicity and high fees. But the Kardashians were not the only “celebrities” being used to promote prepaid debit cards to young adults. Now we are seeing cartoon characters. Fees for the Myplash cards are lower than fees for the Kardashian Kard but they still add up. The activation fee is $6.95. The monthly fee $4.95 and the reload fee from a credit or debit card is $4.95 (there is no fee for direct deposit reloads). The ATM transaction fee is $1.50 per withdrawal. There is a $1.95 fee for inactive accounts and $2.00 fee for a paper statement. Disputing a transaction costs $15 per transaction. Electronic bill pay costs $0.50 per transaction. Contacting a customer service agent will cost $1.50 by email and $1.95 to speak with a live customer service agent (free for first three minutes). Transferring money to another Myplash card costs $0.50 per transfer. Text message and email alerts are free. Myplash requires teenagers ages 13-17 to have parental consent and agreement to the terms and conditions. It seems that prepaid cards are trying to fill the void for credit cards for teenagers and young adults that was created by the CARD Act. These regulations made it difficult for anyone under 21 to get a credit card. It is much easier for teenagers to get a prepaid reloadable card. Issuers are using celebrities, cartoon characters, and personalization to attract teenagers. If you are too young for a credit card, or have poor credit, then a prepaid reloadable card is one of your options. But you may be much better off getting a debit card with your checking account because the fees are much lower. 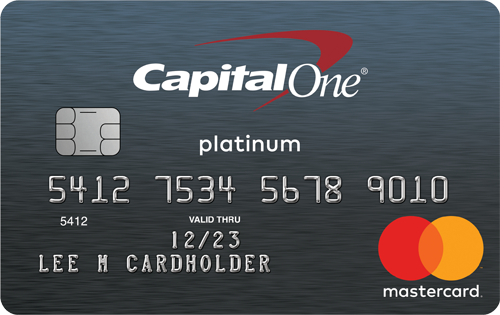 If you get a prepaid card, make sure you compare the fees and find a card that reports to credit agencies. This can help you build or re-build your credit score. Prepaid cards are primarily marketed to people with little or no credit, damaged credit, or young adults. 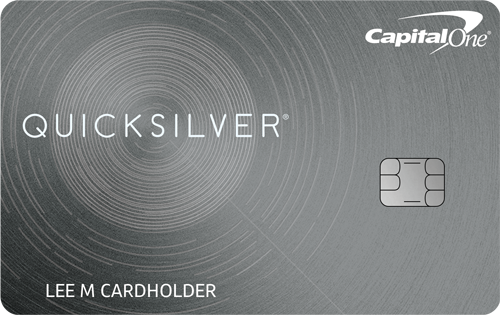 Prepaid reloadable cards look and act like a credit or debit card, including personalization with the name of the user. The credit limit is set by the amount of the deposit. It is not a loan and does not accrue interest charges. They are used everywhere that debit cards are accepted, even for international purchases. Prepaid reloadable cards are subject to account holds at gas stations, restaurants, hotels and car rentals, just like debit cards. 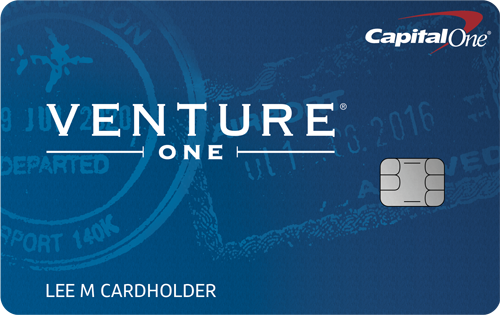 The cards usually carry significant fees such as processing fees, monthly fees, transaction fees and extra ATM fees. While reloadable prepaid cards may sound like a good alternative to debit and credit cards, the fees make them very costly. The issuers of prepaid cards make all of their revenue from the fees. The regulations that restrict fees for credit and debit cards do not apply to prepaid reloadable cards.